Today is National Strawberry and Cream day – I kid you not, read all about it here. Seems a tad early to me, not least because my strawberries are still babies. 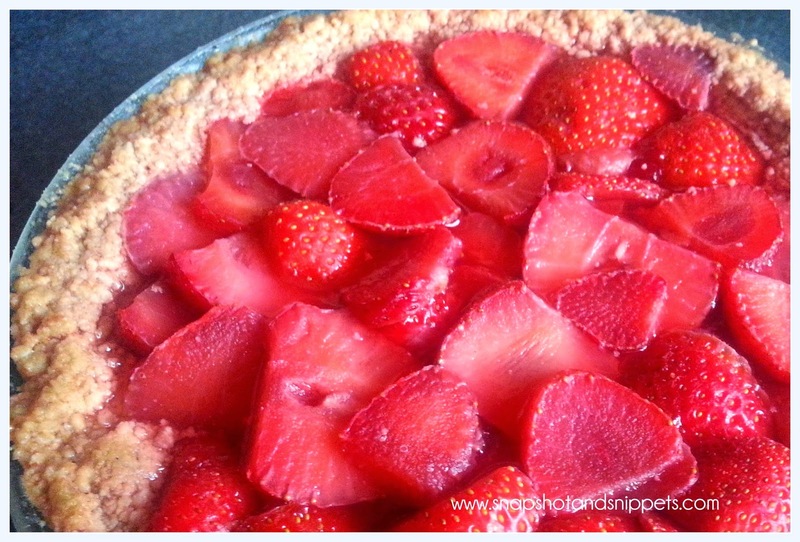 June is strawberry season for me but who doesn’t love a bit of strawberry and cream ? It reminds me of Wimbledon. 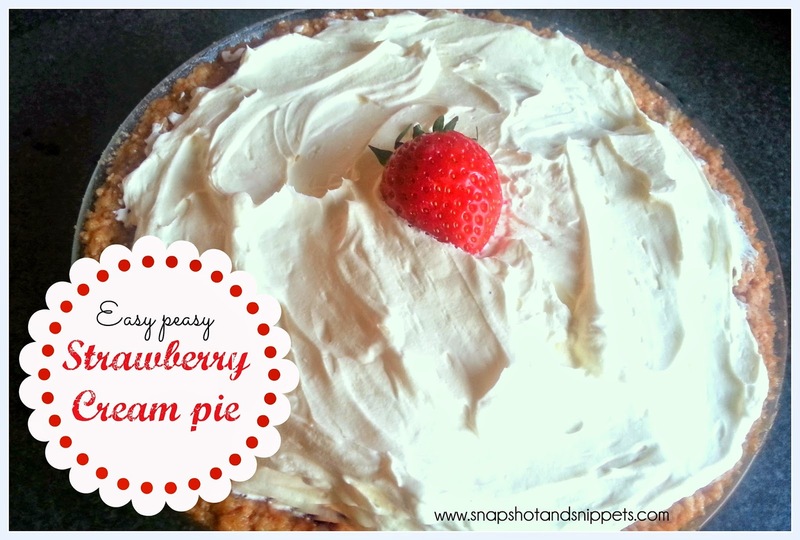 So I am sharing the strawberry and cream pie my lot loved last summer so you can make when Wimbledon rolls around or this weekend if you like. 1. Pour the melted butter into your crushed biscuits and mix well. Press into a loose-bottom tart tin with the back of a spoon until you achieve an even base. Place in the fridge until the butter hardens. 2. While the biscuit base is setting make a up the jelly mix using half the recommended water on the packet. 3. 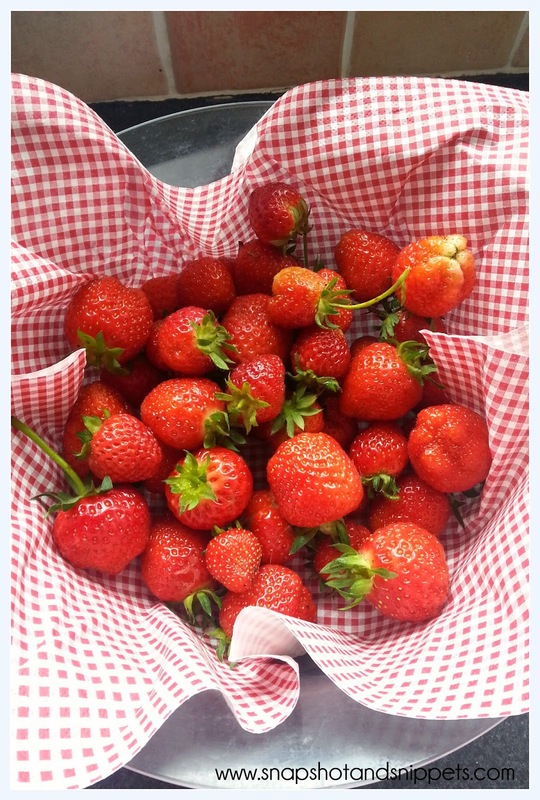 Chop your strawberries into slices and layer on the biscuit base then pour over the jelly mix place buy avodart no prescription back in the fridge to set. 4. When the jelly is set. Make up your cream topping by whisking your cream and in a separate bowl mix the cream cheese with the sugar and the vanilla essence. Once the cream is whipped, fold it gently into the cream cheese mix. 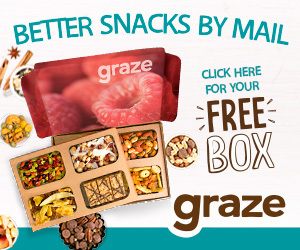 For more easy, family friendly recipes try my Recipe page which has links to all my posts. Or sign up for the Snapshot and Snippets Newsletter which had hint and tips and recipes as well as Access to my latest recipe Ebook. Subscribe to Snapshot and Snippets for your Free Recipe book and weekly exclusive recipes and printables. Strawberries and cream is such a classic! 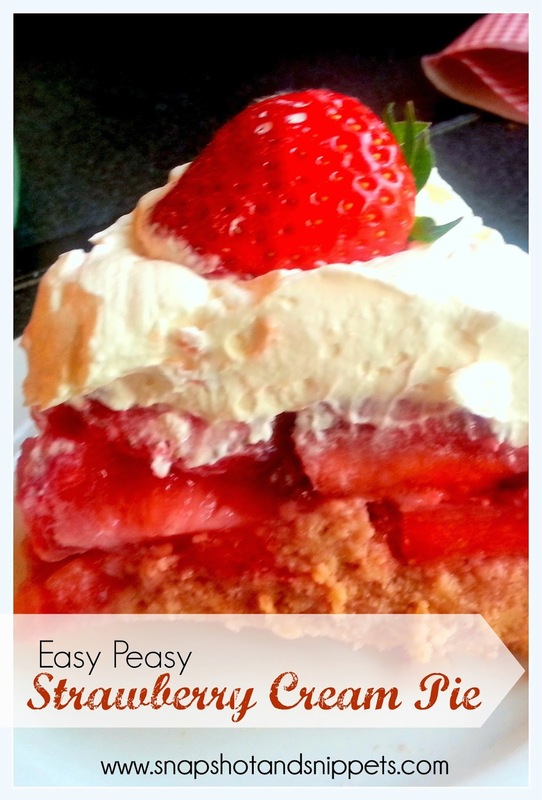 One of my favorite spring/early summer desserts is strawberry shortcake. Love that you incorporated the cream cheese into the topping to cut the sweetness. The strawberries here are now at their peak, this hot winter sped up the growing season for everything!